In celebration of the tenth anniversary of CHARADES, there is now a limited-edition pressing of the album, re-mastered and sequenced, and released on vinyl for the first time. The Shivers formed as a band in New York City in 2001, revolving mostly around Keith Zarriello’s songwriting and haunting vocal lines. In 2004, Austin-based Whiskey and Apples released CHARADES after the label’s founder, Redding Hunter of Peter and the Wolf, crossed paths with Keith while on tour. Four years later, after frustrations surrounding conflicts of interest, as well as lack of commercial success, Keith decided to dismiss the other members from the band. Shortly thereafter, he joined up with friend and classically-trained Australian musician, Joanne Schornikow, who had moved to the U.S. to perform with Keith. 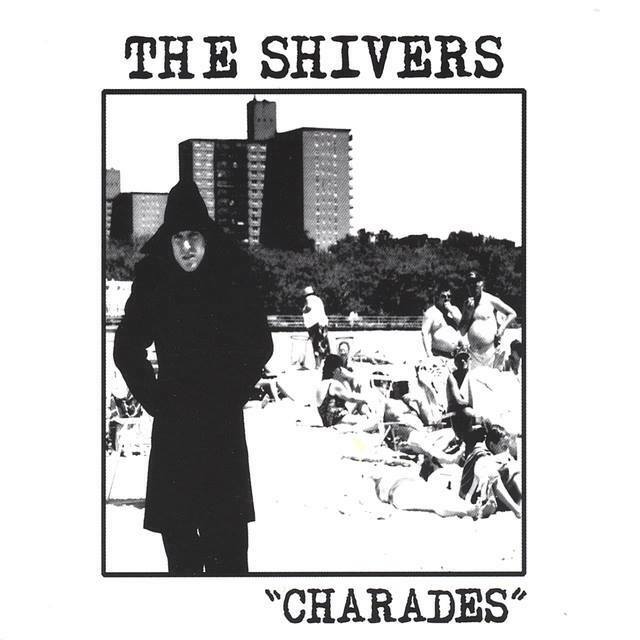 Pingback: Download two free songs off The Shivers' “Charades” re-release! hey! is this vinyl pressed on black or white?